Offer valid for new customers only. Purchase or lease of 1+ POS terminal bundles and 24-month SaaS subscription required. Cannot be combined with other offers. Void where prohibited or restricted by law. Eligibility and other restrictions apply. Know what’s working and what isn’t. CAKE gives you all data you need to make informed decisions. Speed up your service, shorten waits, and improve efficiency from every employee, every shift. Every piece of CAKE is fully customized for you with tools to boost profits and productivity. From mobile marketing and waitlist management to point of sale and payment processing, CAKE helps you grow your business. 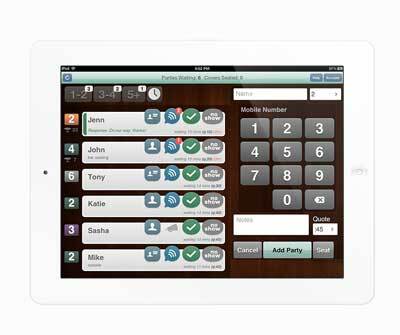 Streamline your restaurant with faster table turns, shorter lines, and increased customer loyalty. Treat every guest to consistently superior service with guest, table, and waitlist management. 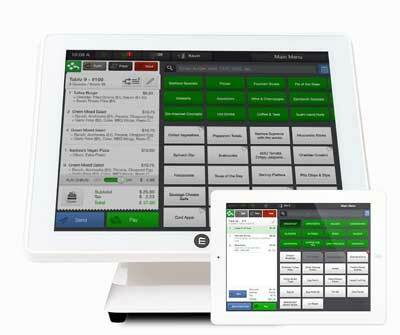 Integrated online ordering directly into your CAKE Point of Sale. CAKE fully supports every product sold to every client. We’re on call to keep your restaurant working. Don’t worry if your internet goes down. Automatic cloud updates keep your restaurant working even when your internet isn’t. 24/7 support is always a phone call away. CAKE’s support team is more than standard support – they’re your team of restaurant specialists. CAKE offers best-in-class partnerships to empower your restaurant in every task from accounting services to inventory management. Our team of restaurant specialists can help simplify your operations and get you set up with the right solutions to meet your restaurant’s needs.